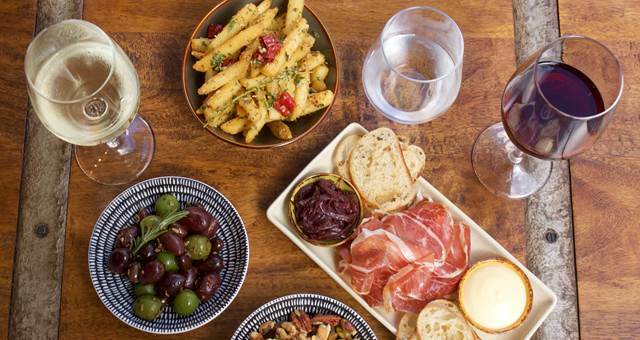 Brisbane welcomes a little piece of Sicily with the Petroccitto family's latest offering. 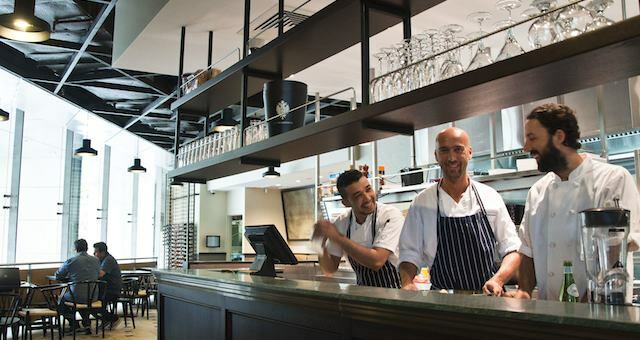 Brisbane welcomes a little piece of Sicily with the Petroccitto family’s latest offering. A bar e ristorante (bar and restaurant) with a wall of glass overlooking the Brisbane River and Story Bridge, Bar Pacino is a perfect function space for any time of day. Reflecting the Italian penchant for bars to be an all-day (and much of the night) affair, Bar Pacino serves a colazione (breakfast) menu from 6.30am, and from 12noon a menu that features signature Pacino shared plates, verdure (salads), panini, carne (meat dishes), pasta and pizzeria dishes. Bar Pacino is run by Giuseppe Petroccitto under the Bellezza Group banner. The group also owns and runs the Bellezza Espresso Bar in 12 Creek Street, Espresso Veloce in 10 Eagle Street, Chocolate Solider in 400 George Street and the Pacino Espresso Bar at the front of 175 Eagle Street. A highlight of the menu is Bar Pacino’s ten custom-created cocktails all cleverly named to pay homage to Italy, Sicily and indeed, Mr Pacino, as well as two shared cocktails and eight classics. The venue fits 250 people standing and operates Monday to Wednesday from 6.30am through to 5pm, and Thursday to Saturday from 6.30am through to midnight. Bar Pacino is located at 175 Eagle St, Brisbane Qld. 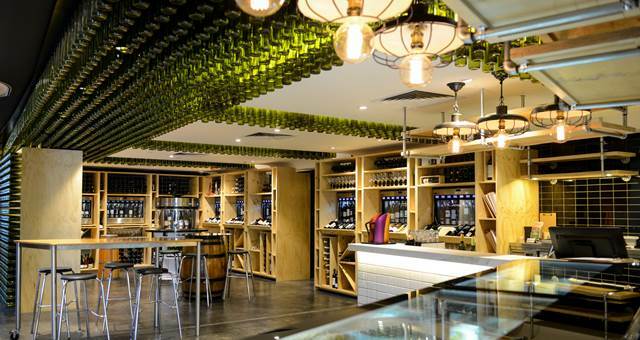 The National Wine Centre’s (NWC) Wined Bar has undergone a major facelift. 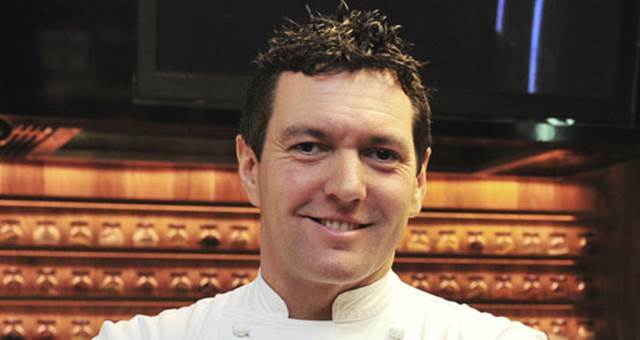 Sydney CBD welcomes a new Italian restaurant with ultra-modern interiors. 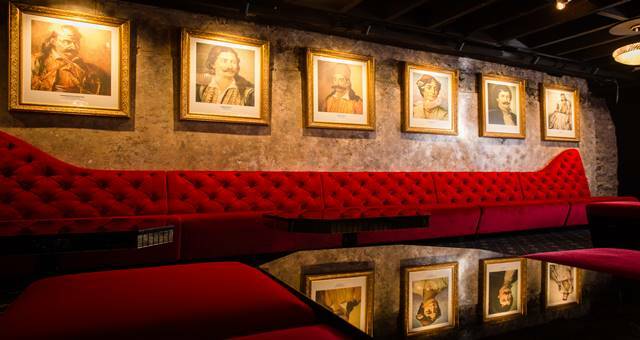 The creators of Manly's Donny's Bar have added a new venue to their existing premises. 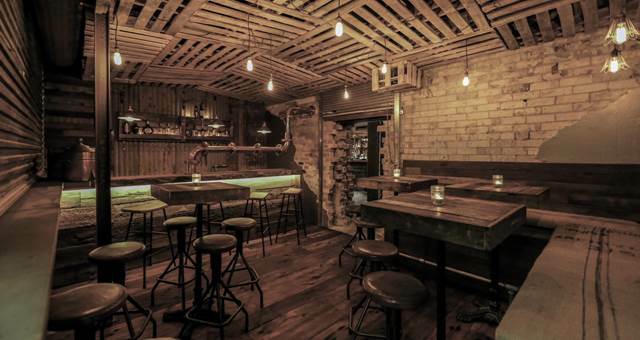 Take a sneak peek at this slick new underground bar.